One globe – one essential guide full of dazzling photos, colourful flags and incredible facts. From the great deserts of Asia to the wildlife of Africa, this stunning atlas truly brings our world to life. Explore colourful Moroccan markets, admire the tallest city towers, and feed your curiosity when you discover the people, places, animals and great landmarks of our planet. 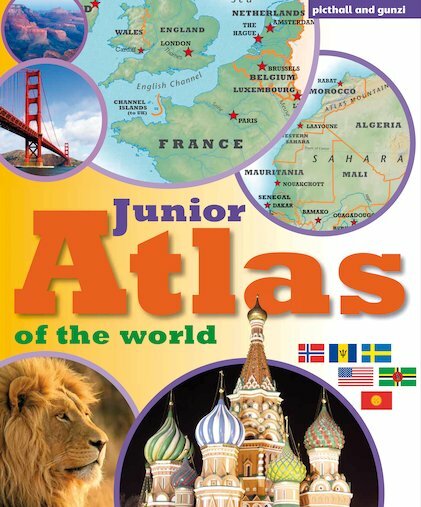 With a clear, easy-to-use format packed with bright pictures and interesting features, this is a must for any home library.